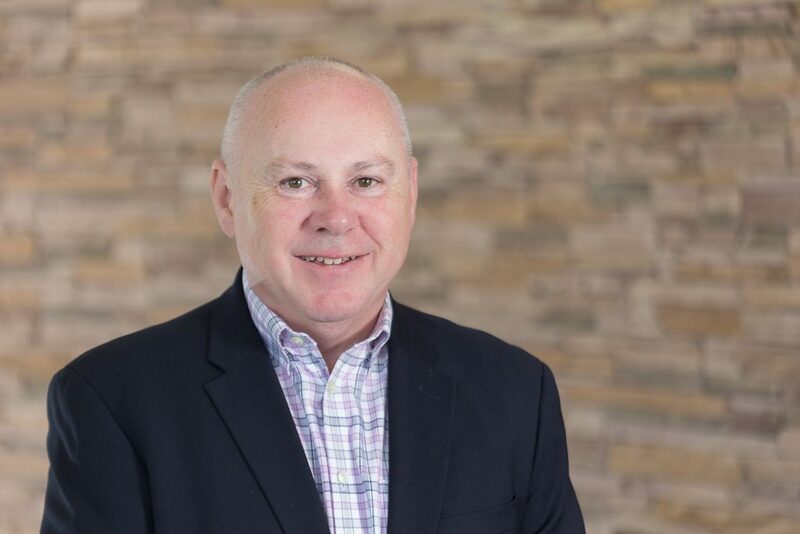 Devoted to educational travel for 20+ years, Dan has held executive roles in all facets of the business, including Sales, Marketing, Operations and Product Development. He has lived and worked in seven countries and has safeguarded the travel experiences of students and educators in over 100 countries across the globe. Beyond WorldStrides, Dan is a respected figure in the broader educational travel community, having served on the Board of Directors and as Vice President of the Student and Youth Travel Association (SYTA), where he continues to participate in committees and on panels.